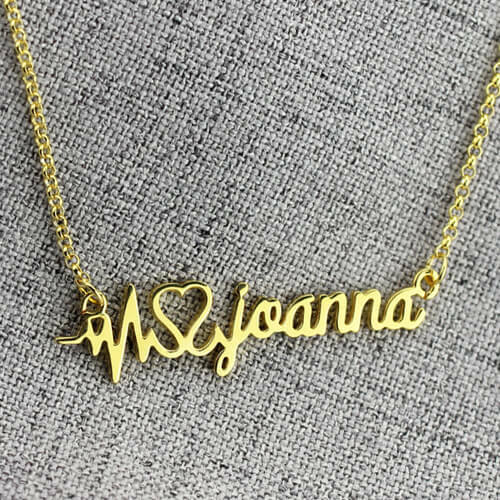 Do you still find the gift touch her heart.This necklace is best choice for you.Make her heart skip a beat with this gorgeous Heartbeat Name Necklace. 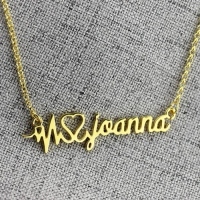 This trendy piece can be customized with any name or word, making this gift unique and personal. 2. 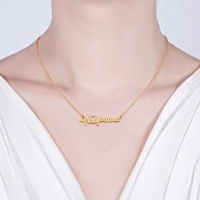 All letters in small case by default.